A. 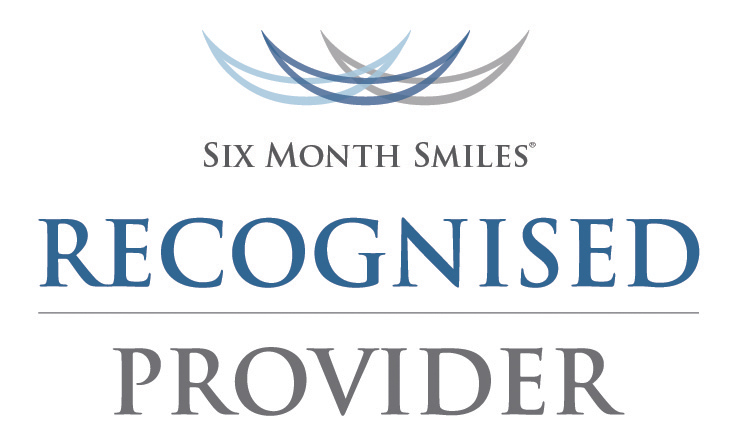 Six Month Smiles braces and wires are barely noticeable and they blend very well with the colour of your teeth. These are not metal braces! A. Six months is the average treatment time. Most patients finish right around six months, but from experience, treatment times vary from 4 to 9 months depending on the severity of the patient case.